520-2459C Features: -Showers function with equal pressure simultaneously or separately. -Fits all standard shower arms. -Chrome finish. Product Type: -Diverter valve. 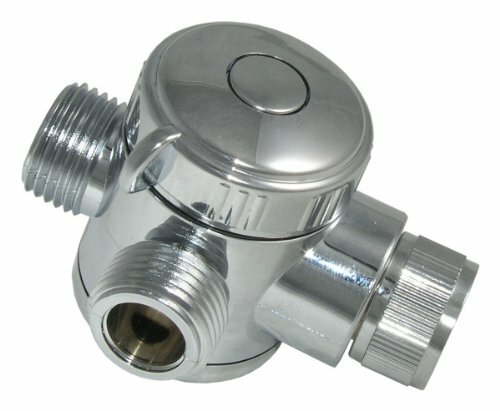 Valve Application: -Shower valve. Primary Material: -Plastic. Connection Type: -Slip fit. Generic Specifications: -3 way diverter.